There is no dearth of information online, when you want to set up/run an eCommerce business. 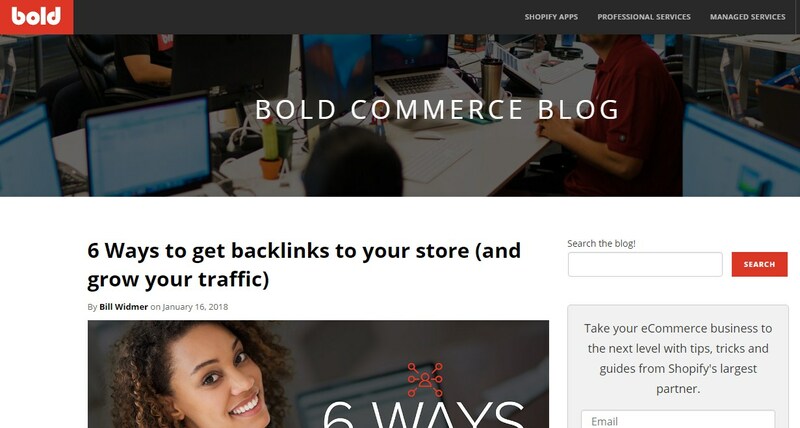 eCommerce Blogs are storehouses of information – talking about trends, what works and what doesn’t, recent developments and updates about the particular industry and everything in between. But, similarly, not knowing what to read will only flood your mind with only information and no knowledge. 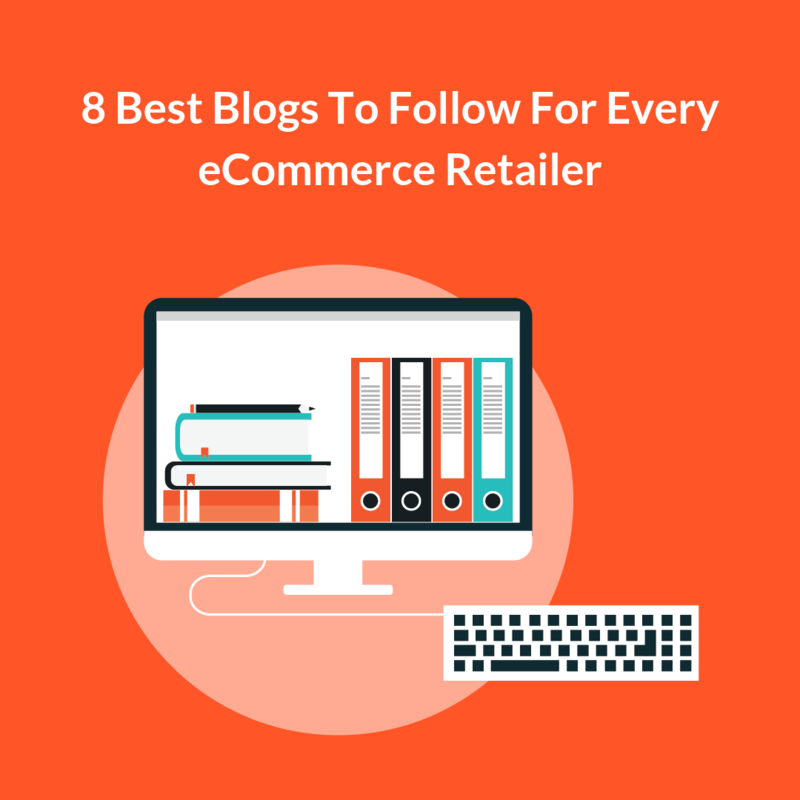 So, here’s our list of the choicest eCommerce blogs that you can follow with your eyes closed. 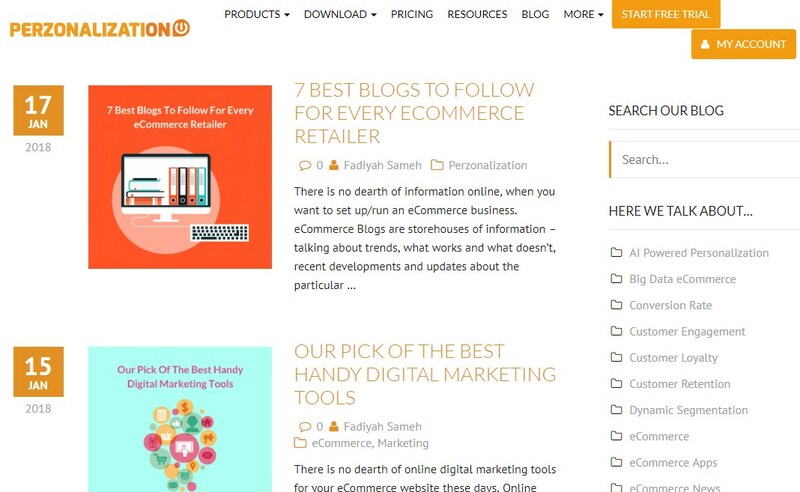 If you are starting an eCommerce business from ground up, this is the blog to follow. In this blog, Richard Lazazzera shares his experiences of building an eCommerce business. There are topics such as when to go for dropshipping, manufacturing or negotiating with producers. In this blog you will find tons of guides and how-to’s concerning eCommerce businesses. 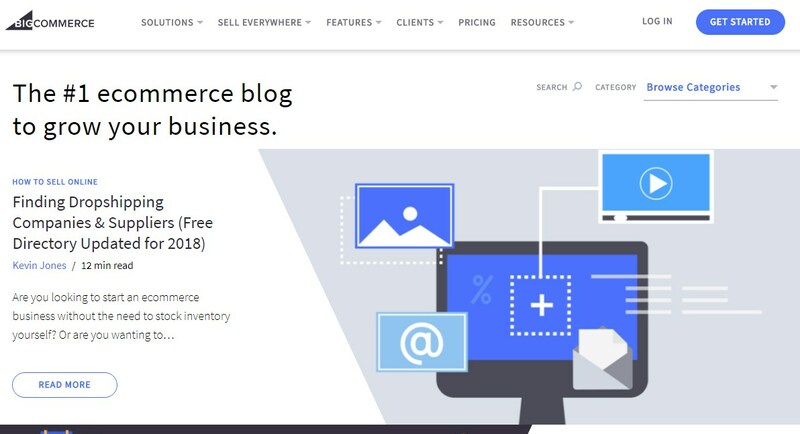 Run by Laura Serrino and Andrew Youderian, this blog provides an in-depth insight into the many facets of an eCommerce business. What you will like about our blog is our diverse coverage of nearly all aspects of eCommerce businesses. Having been into development of various tools for eCommerce businesses, we have a very in-depth knowledge of the concerns that today’s eCommerce owners face, and our blog makes a very good attempt to address those with solutions. One will also find free downloadable resources like eBooks and infographics on various topics. This blog features some interesting case studies and inspirational articles which are quite a pleasure to browse through. 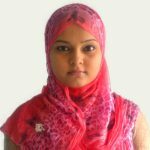 They are one of the larger eCommerce service providers and their blog reflects their expertise in the subject. 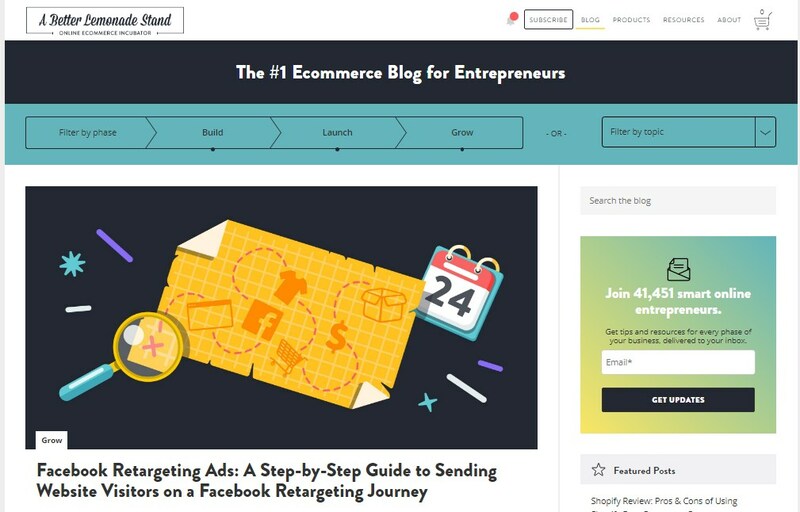 3dCart’s blog make a genuine connection with all its readers with their practical guidance on running and growing your eCommerce business. After having housed several eCommerce stores on their platform, the company now knows what it takes to become a successful online store. The content is fresh and is updated regularly to give better and deeper insights to its readers. Created by Kerry and Joy Murdock in 2005, Practical eCommerce is a publication whose mission is to provide practical articles and narratives to help ecommerce businesses. 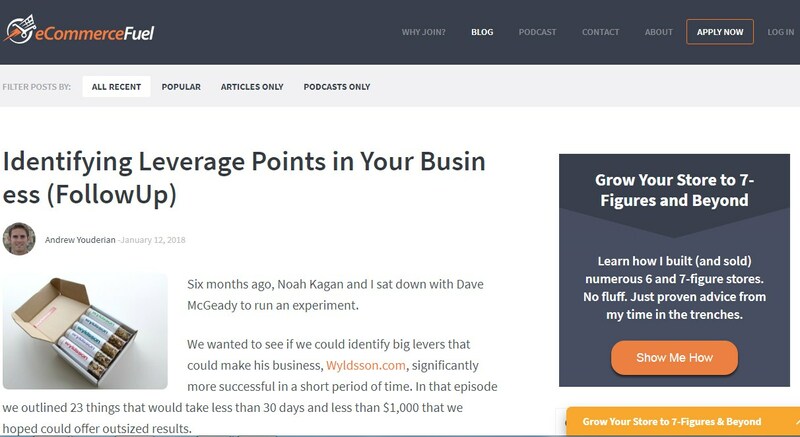 With lots of tips and hacks, the articles in this blog may just be able to do it for you. 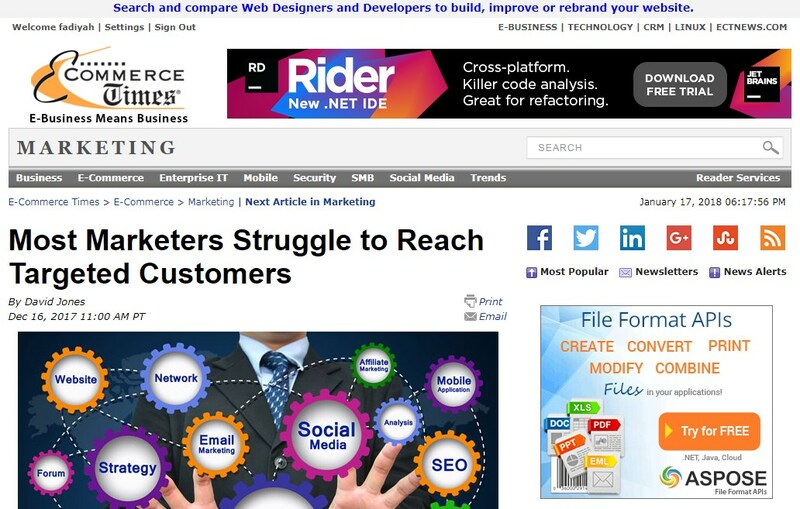 This blog is gradually making its mark in the eCommerce space by publishing a couple of very powerful posts every week. Filled with anecdotes, the articles contain interviews of eCommerce owners who are able to throw some perspective in for newbie entrepreneurs. 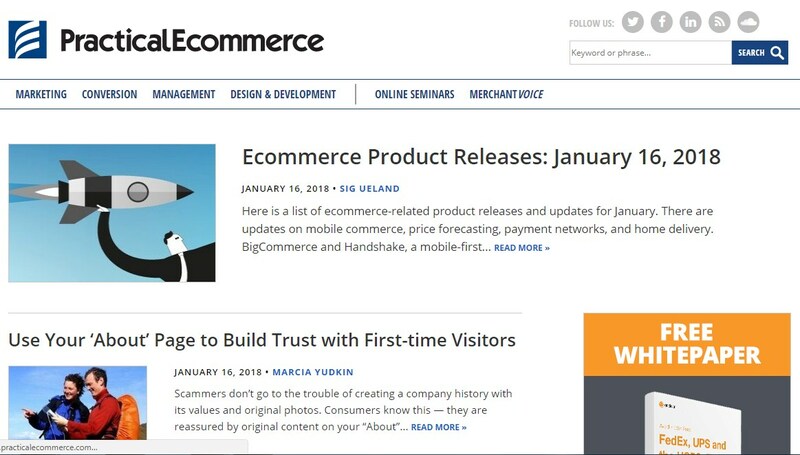 For the latest happenings and events in the eCommerce industry, go to eCommerce Times. This blog is regularly updated by industry experts and is a rather professional and expert blog. The publications in this blog are regarded as some of the most well-read and respected in the industry.